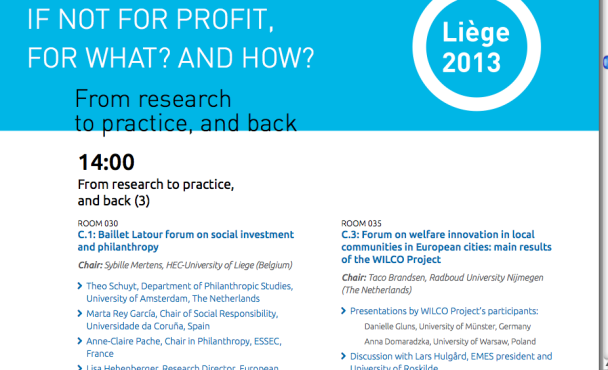 WILCO research project had its own session at the 4th EMES International Research Conference in Liège on July 1st, 2013. 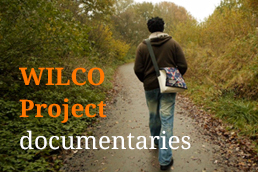 Researchers used the opportunity to present WILCOs research objectives as well as findings so far. This session, chaired by Taco Brandsen (Radboud University Nijmegen, The Netherlands), showed two examples from the European WILCO research project, of which the results are becoming available in 2013. 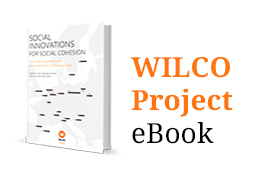 The project ‘Welfare Innovations at the Local Level’ has examined social innovations in the fields of employment, child care and housing in twenty European cities. Anna Domaradzka (Warsaw University, Poland) gave a captivating overview of innovations in her home city, including the work of the MAMA foundation that works for mothers’ rights in Poland by organizing social campaigns, such as “O Mamma Mia! I cannot drive my pram in here!”) – a campaign for adapting public space for prams and wheelchairs; campaigns for employees’ rights, such as “Horror stories”, which lists examples of dismissing mothers from their jobs; online help and workshops for women-refugees and many more. Together with Muranów cinema, it has organised “Baby at the cinema” during which parents can watch films while their children play with baby sitters. 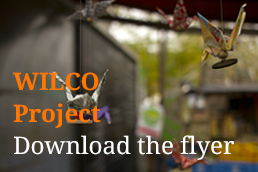 This project is being transferred to other cities in Poland. Danielle Gluns (Münster University, Germany) gave a terrific glimpse of developments in the German city of Münster. Her examples concluded the MAMBA network, which addresses the labour market integration of immigrants with a “one-stop” concept: Its main tasks are to counsel and qualify migrants as well as to find employers willing to offer them jobs. The network comprises five partners from the non-profit, for-profit and public sector. By now it has provided work to more than 200 people and in addition to that, apprenticeships for young participants. The programme was expanded to include further towns in the region of Münsterland and serves as a blue print for several similar initiatives all over Germany. Lars Hulgård (Roskilde University and President of EMES) commented on the links between the two examples and on the theoretical implications of the findings, leading the way to a lively interaction with the audience. Watch the video explaining the strong links between WILCO and EMES and the benefits of collaboration on Youtube.